The City of Cedarburg residents and businesses use over 450 million gallons of water each year. Water is vital to our community and we are fortunate in Cedarburg to have a high-quality water supply. One of our priorities is protecting this natural resource! There are five deep wells in Cedarburg reaching down to the Niagara-Plattville-Trenten aquifers. Water pumped from those depths comes out nice and cold; about 52 degrees year 'round. The water is treated and tested regularly to ensure Cedarburg residents and businesses continue to receive a safe and plentiful water supply. 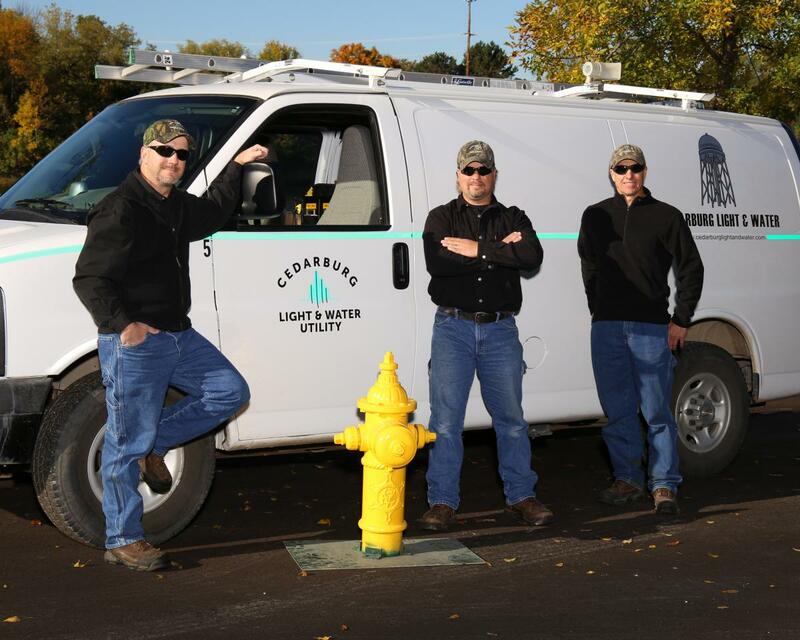 We are your local utility, right here in Cedarburg.